Maggie Ma has been practicing architecture for commercial and community projects for 9 years. 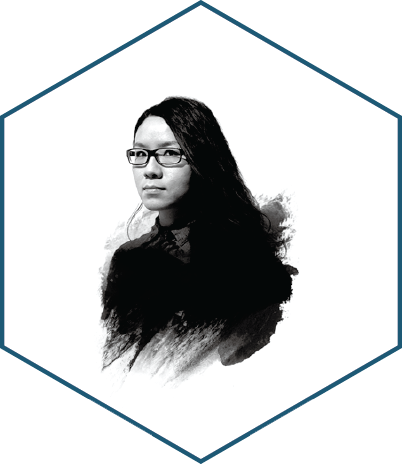 Her specialty is humane design and socially sustainable design strategies. In 2013, Maggie and Mark Kingsley set up DOMAT community & architecture, a not-for-profit architectural practice to realise architectural projects in social context through research, design and implementation in Hong Kong and China.